Perfect for visitors to Dubai or the family staycation. 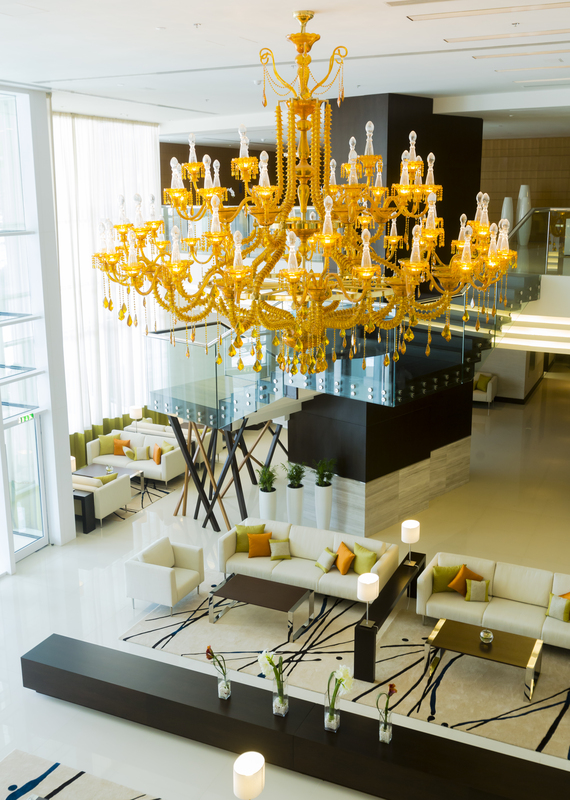 Both UAE residents and tourists can unwind in comfort and luxury this summer at Novotel Dubai Al Barsha. The four-star property is offering guests a fantastic summer discount of up to 40% on their stay (complimentary breakfast included) until 19 August. 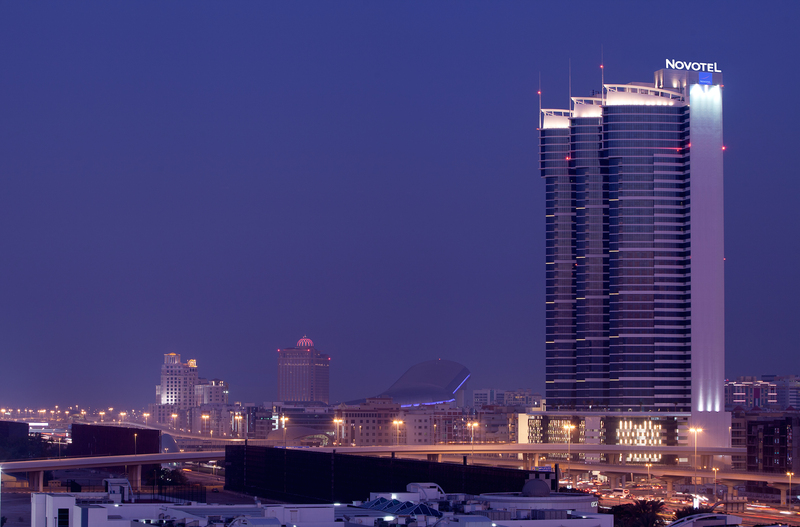 Room rates start at AED 325. Guests will receive a complimentary $10 credit voucher per day to spend in the hotel’s food and beverage outlets. In addition, Le Club Accor members will receive thrice the number of loyalty points along with exclusive benefits. Every evening throughout the holy month of Ramadan, Novotel Dubai Al Barsha is hosting an authentic Iftar buffet in their main restaurant, located to the right of the lobby. The renowned Cravin’ Cajun restaurant will host Iftar but no Cajun food will be served during this period. The restaurant provides an enclosed space, which allows guests to enjoy a traditional feast in a comfortable environment. 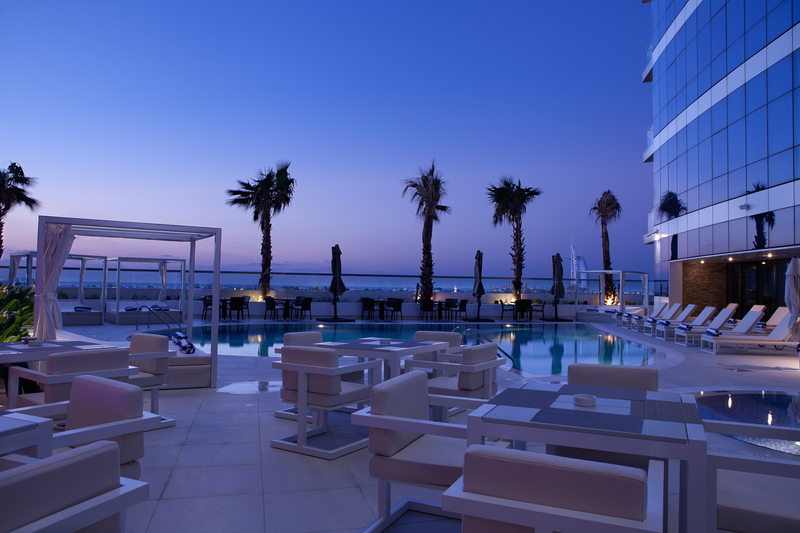 From sunset to 11pm and for as little as AED 110 per person, Novotel Dubai Al Barsha is offering a delectable family-friendly Iftar buffet complete with live cooking station. The offerings include Middle East specialities and international cuisine to cater for every taste. In addition, guests can relax in the hotel’s swimming pool or get pampered with exotic therapeutic massages, facials and treatments at In Balance Spa. For the health conscious, gym membership rates have been revised. Membership starts at AED 280 per month with facilities such as latest technogym equipment, locker rooms, complimentary Wi-Fi and Kids’ Club. The hotel is located within walking distance of Sharaf DG Metro Station and close to the Mall of the Emirates providing easy access to major business hubs and popular tourist attractions.